My time as member on the Dies R Us Inspiration Team has come to a close. I was hoping to make my last card one that would brings lots of oohs and aahs. Well, that didn't happen. Once again life got in the way. But I was able to make a fun card which was quick and easy. We all need that kind of inspiration too, don't we? I always have some images colored and waiting to be used. 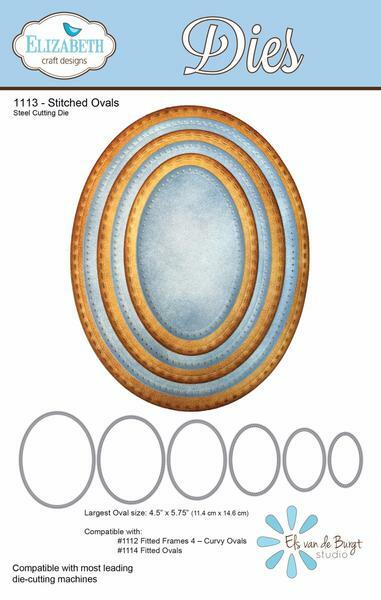 So I grabbed one of those, cut it with my favorite Oval dies - Elizabeth Crafts Stitched Ovals. 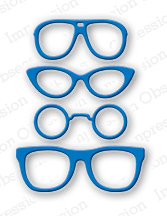 The word "sunshine" in the sentiment made me think of the Impression Obsession Sunglasses dies. I like these dies because the lens cut out separately from the frame so I can use acetate for clear lens or turn them into sunglasses. I cut out green cardstock for the lens and then after adhering them to the card, I added liquid glaze to the lens. I hope you've enjoyed what I've shared today! Don't forget to come join in the fun at the Dies R Us Challenge Blog. There's a new challenge theme offered on the 1st and 15th of each month and one lucky randomly drawn winner will receive a gift voucher prize to the Dies R Us Store. For your convenience, all the important Dies R Us links are provided below. What a fabulous card Marsha and what a cute idea with the sunglasses! Perfect with your sentiment! Love it! Thanks for inspiration! Beautiful card, Marsha! I don't remember seeing the sunglasses die cut. It's awesome. Love you happy sunflower too! sweet card Marsha! take care in the future you will be missed. This is so darling! The sun glasses are a fun touch! Best wishes to you!